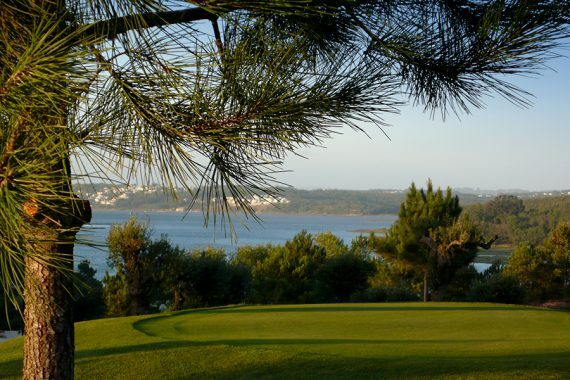 There are four fantastic 18-hole golf courses in Óbidos, all within a 15-minute drive from our Bed and Breakfast. Quinta da Olivia offers various golf packages. 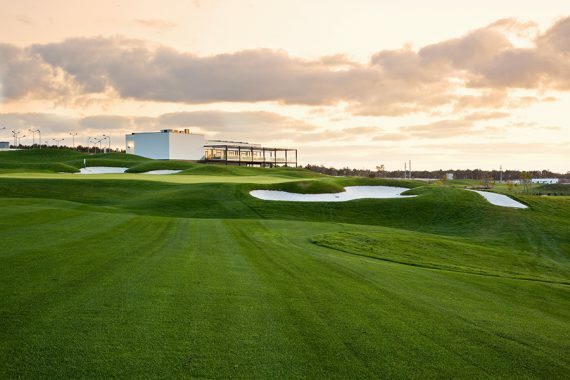 You can also build your own Óbidos golf package by combining your stay with playing golf at the local golf courses. The longest established course (since 1997) is surrounded by extensive pine forests and dunes, with spectacular views over the Atlantic Ocean and the Berlenga Islands. 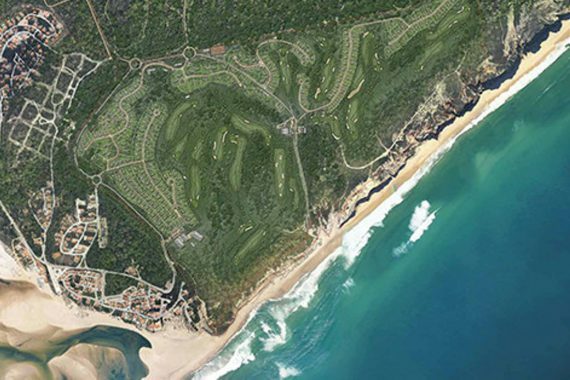 Praia D’El Rey is rated amongst the top golf courses in Europe by Golf World Magazine. The course is a mixture of seaside links and parkland holes with a par of 73. Bom Sucesso covers an area of more than 60 hectares, on the banks of the Óbidos Lagoon. The par 72 golf course has a parkland layout on an area of moderately sloping terrain, with spectacular views over the Atlantic Ocean and lagoon. The course is landscaped with lush Mediterranean vegetation with hundreds of old olive trees, camellias, azaleas and magnolias, giving this golf course a unique setting. This par 72 course opened in January 2012 and was designed by golf legend Severiano (Seve) Ballesteros, resulting in a world class golf course with enough challenges, also for the most experienced players. Royal Óbidos also offers stunning views over the Atlantic Ocean and the Óbidos lagoon. 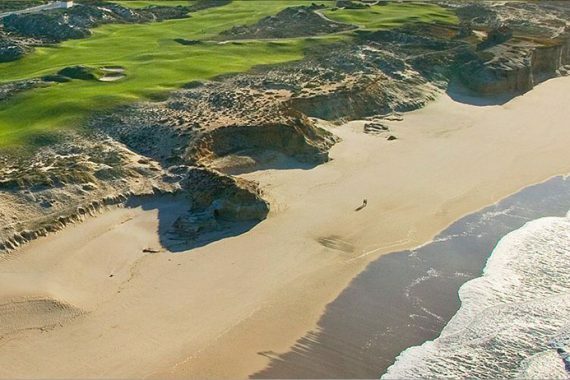 West Cliffs is a par 72 world-class seaside golf course which opened in 2017. The course was designed by Dye Design to fit into the natural environment with rolling sand dunes interspersed with coastal vegetation and pine trees, overlooking the ocean. 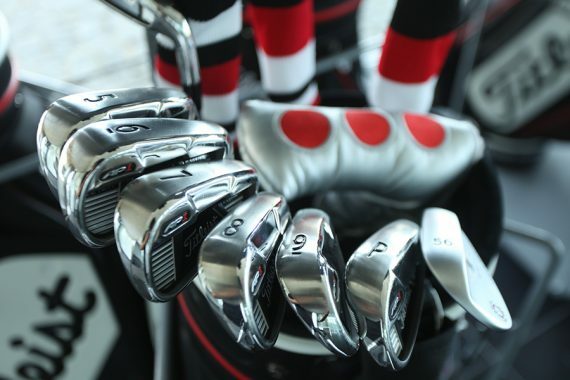 The course will challenge the golfer in difficulty and length, but with its modern design and several sets of tees, it will be accessible to golfers of all levels.